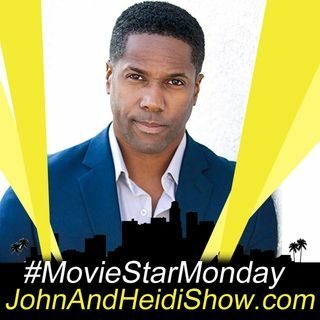 John & Heidi share funny stories of people doing weird things... plus we continue our new segment #MovieStarMonday as John chats with Rodney Damon Collins. He has recently been added to the cast of the Amazon Prime Television Show "Chosen Kin Origins." He can be seen in the film "The Job Interview." As well as many other projects, like his first feature film Emerson Heights.